Clearly I am new here and new to 'detailing,' I am taking delivery of a new car in late May and intend to spend more time and money on that car than others I have had (because this car is costing me a shed load more money that any other car I've had). And, I've got the get the wife's VW Golf looking good to sell. I am inclined to buy some snow foam and a snow foam lance. 1. Which lance should I buy? 2. Any other tools / kit I should buy to get the Golf looking good? I do - I have two a Karcher K7 which amongst other things, I use very successfully to clean my alloys. Bilt Hamber would be an excellent choice for foam, take your pick on the lances. Like most detailing products there is a myriad to choose from, and everyone has their favourites, so you will get many different answers. 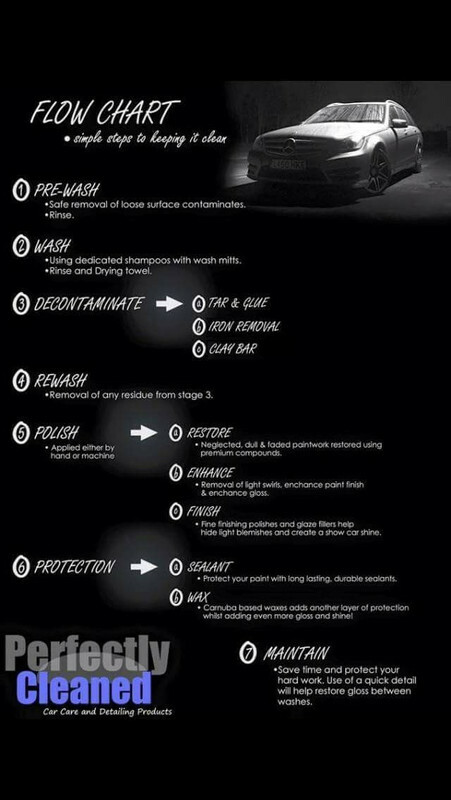 I have tried a few and finally settled on Auoglym Polar Blast, purely because of its cleaning power, if your foam doesn’t actually clean the worst of the dirt off the car before you move on to a contact wash, it’s a waste of time and money. Snow foam is probably my most used product, so it helps that the AG is readily available too. Personally I wouldn't bother with the lance. Bilt Hamber Autofoam at 4% in a normal garden sprayer is a great way to start off your cleaning. There's plenty of threads about it. You have a pressure washer so that's sorted. 1. Keep It Simple - It's really, really easy to have a garage full of stuff and be really, really confused about what to use, how to use it and in which order. 2. IMHO there are no "best" products. As has been said each of us has our favourites and we like them because they give us the results we're looking for in the way we like to work. Having said that there are some products that are widely respected. Have a look at some of the reviews or, if you're reasonably close to one of our sponsors maybe take the Golf along. I'm sure they'll be happy to have a look and recommend some "stuff" to make it look lovely. Good luck with the sale and the new car. It’s all about the method and technique. You don’t have to do all of it and even if you do have all the gear then you don’t do all of it all of the time. It really does depend on what you’re wanting to achieve as to how much effort to put in. If it’s purely to sell a car and you’re not interested in any more then pay a pro to do it. You’ll get recommendations on here and you’ll get a lovely finish for less than buying the gear. If you are interested then do some research in the categories in the flow chart. The best finished all come from the best prep. Have a read of a few threads and see what takes your fancy. There’s no “best kit”, it’s what works for you. Crack on and most of all, enjoy it.